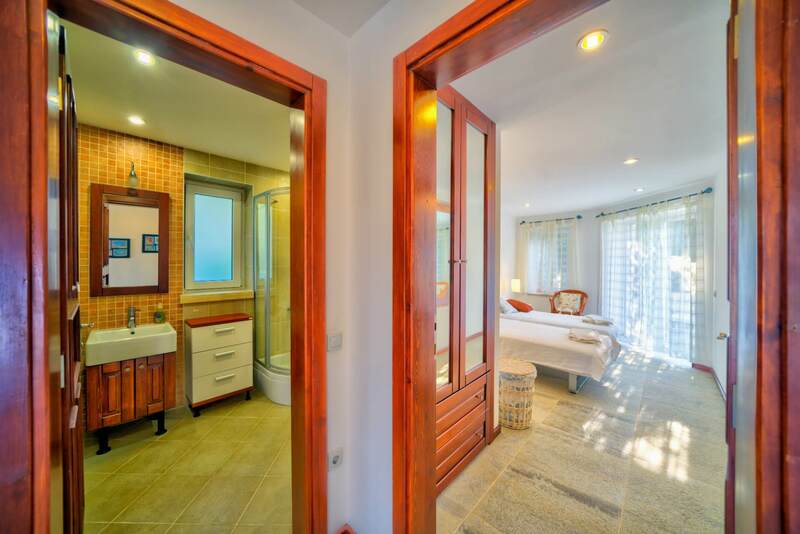 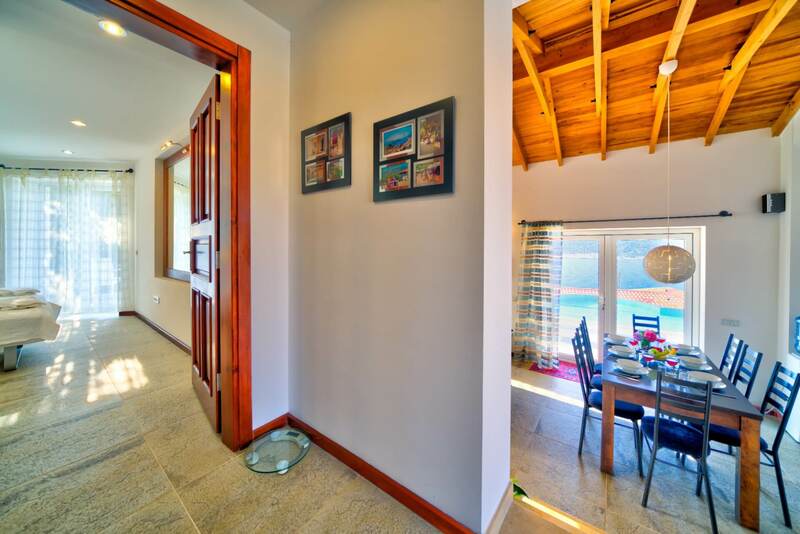 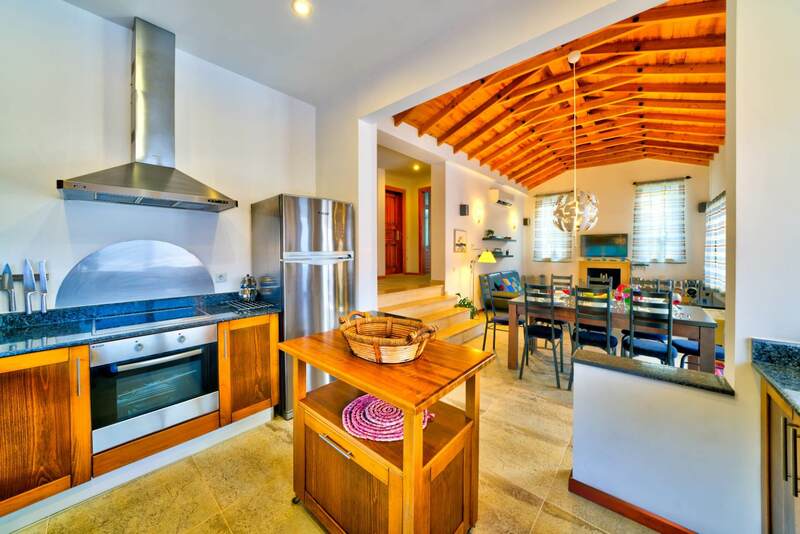 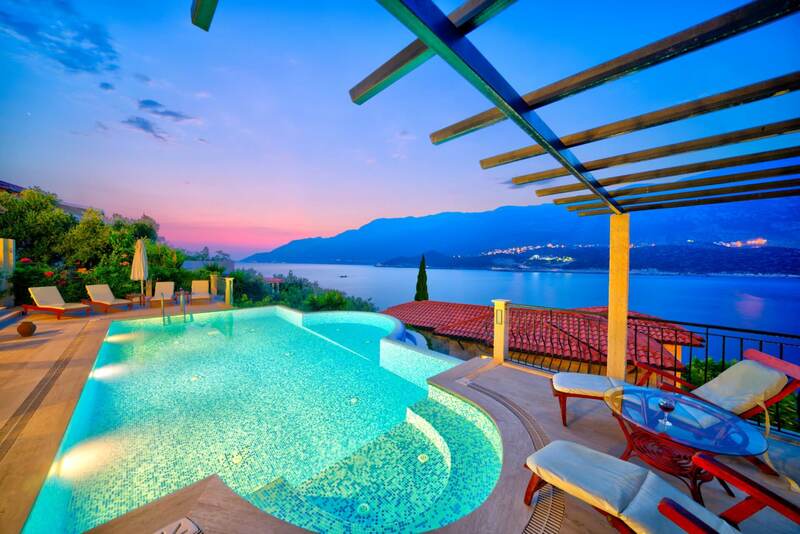 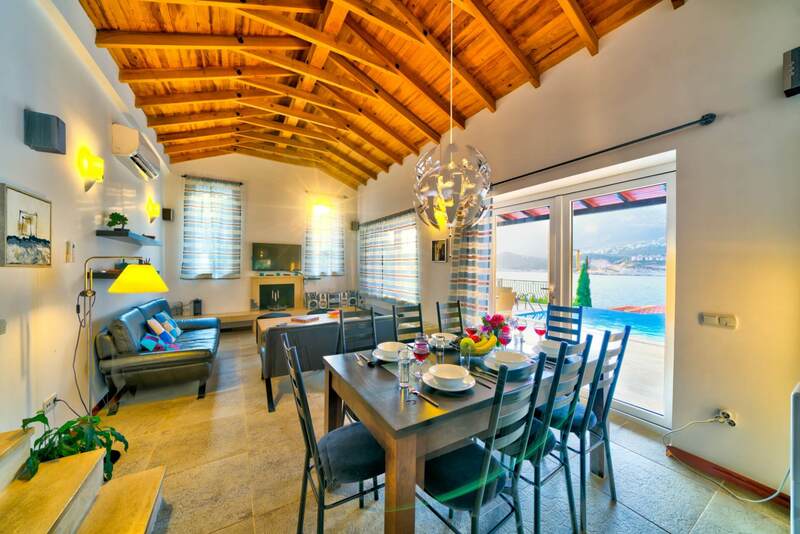 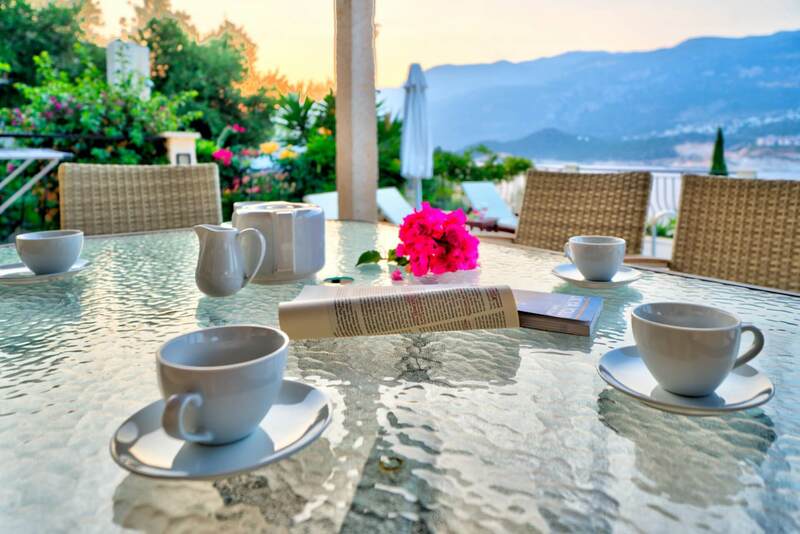 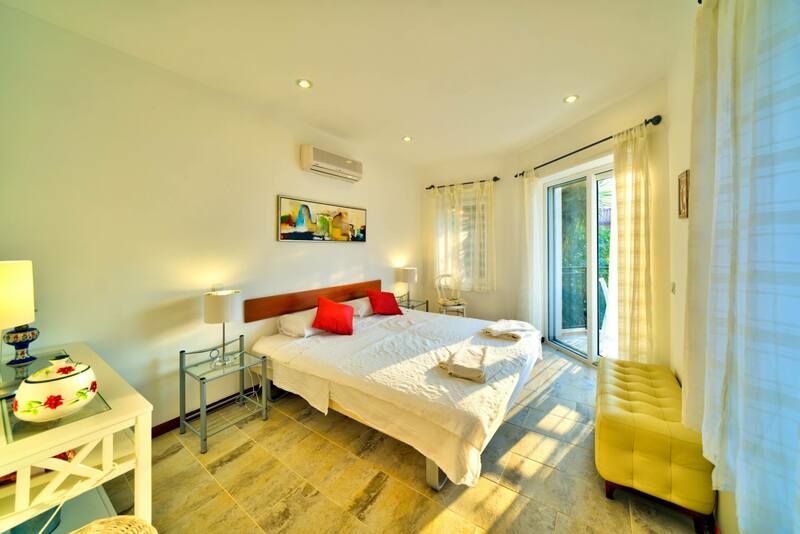 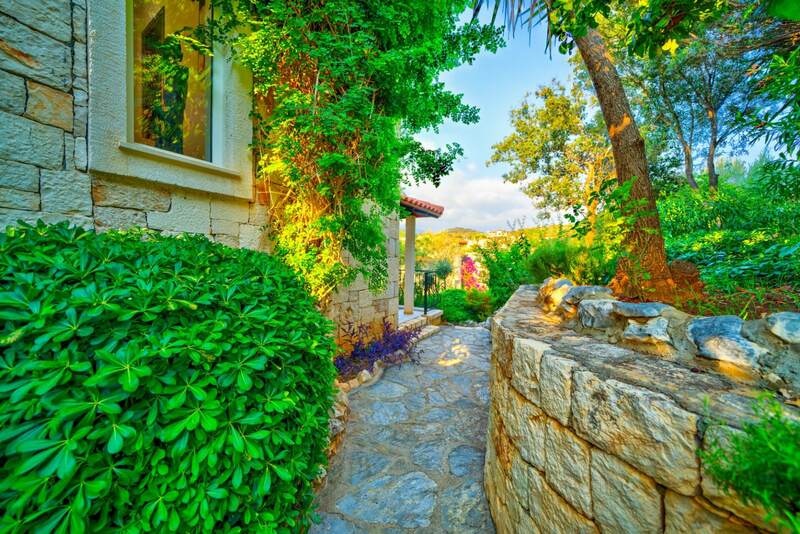 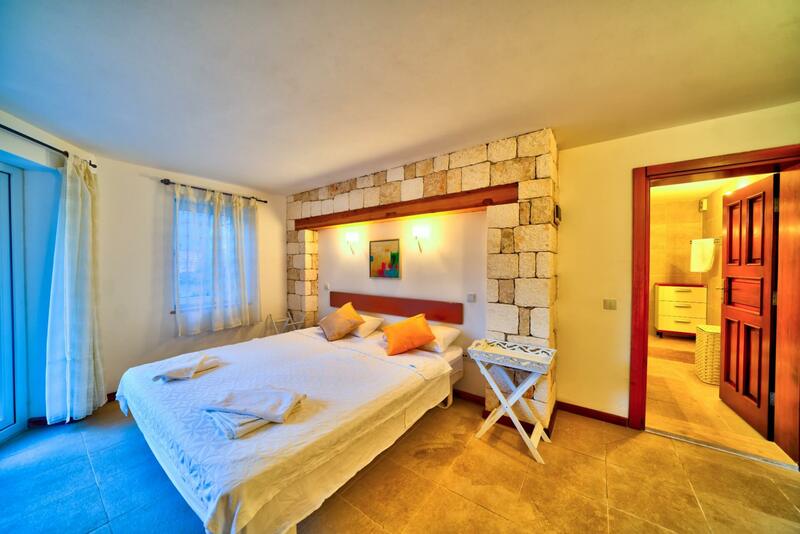 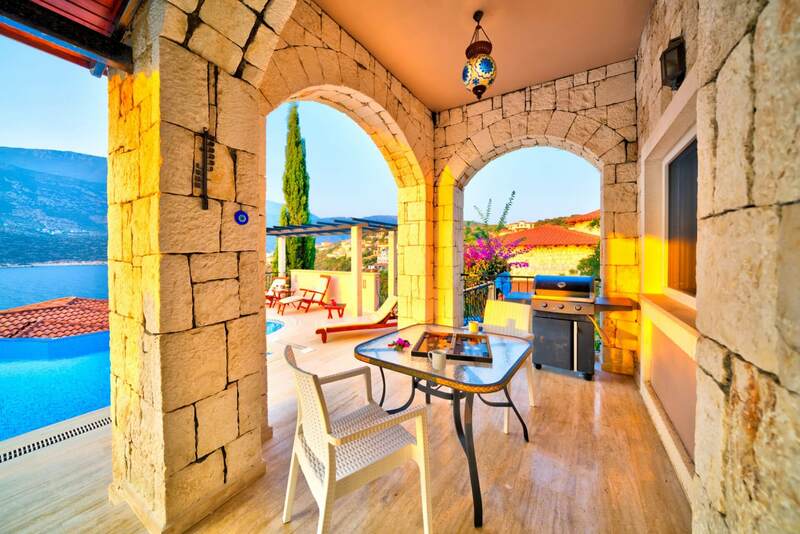 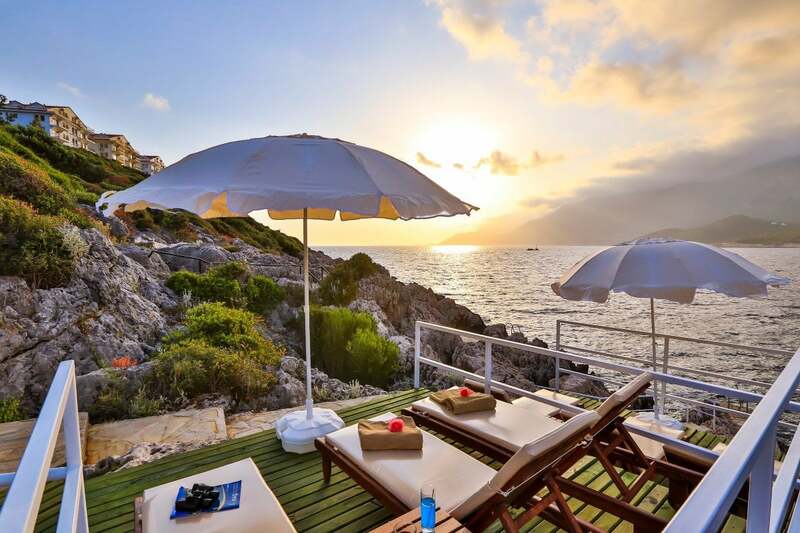 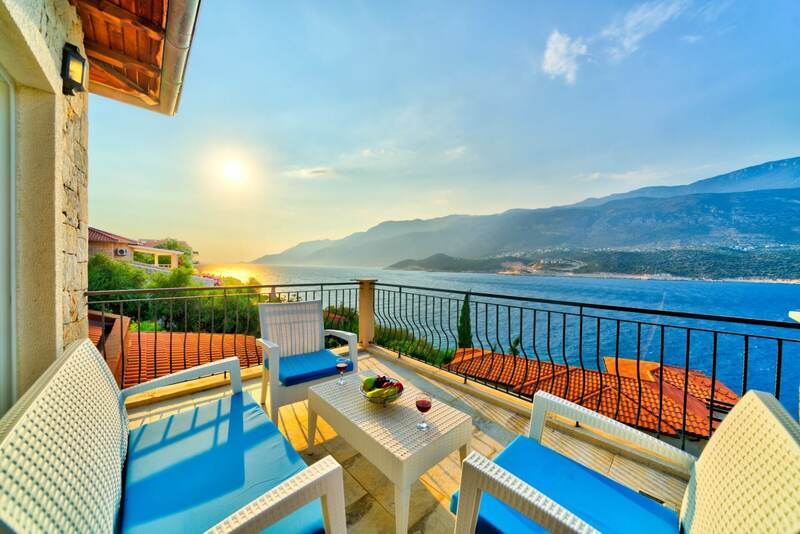 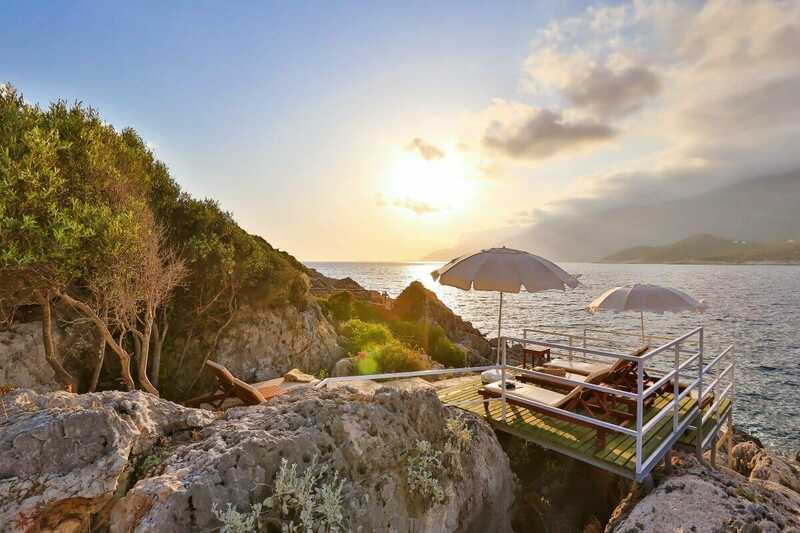 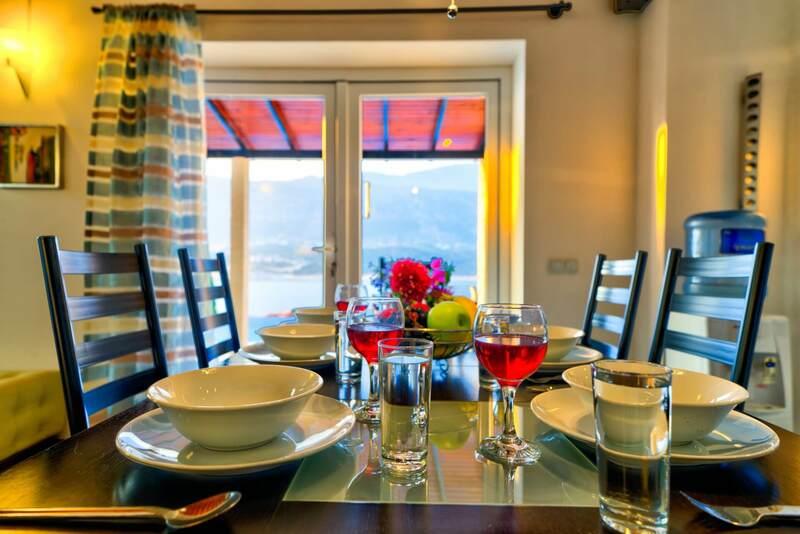 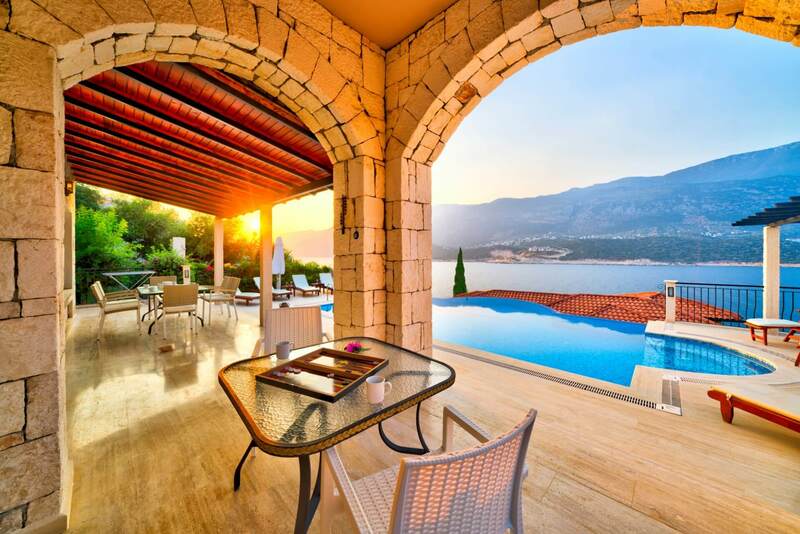 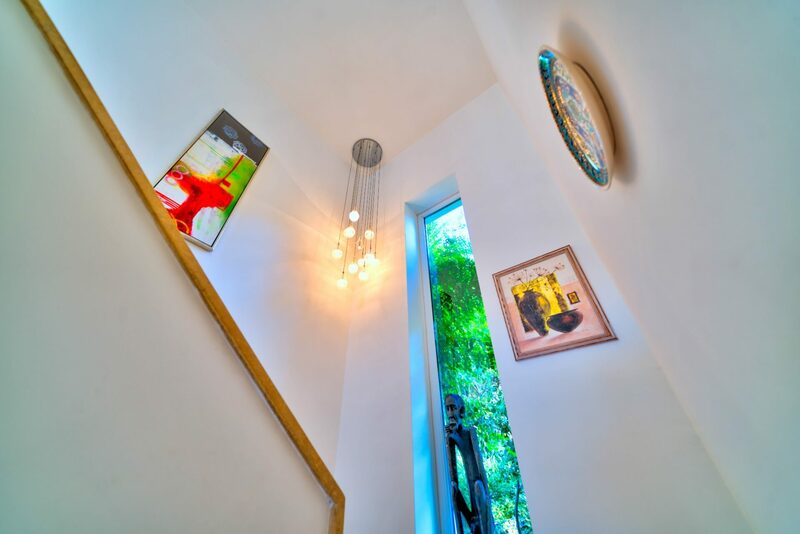 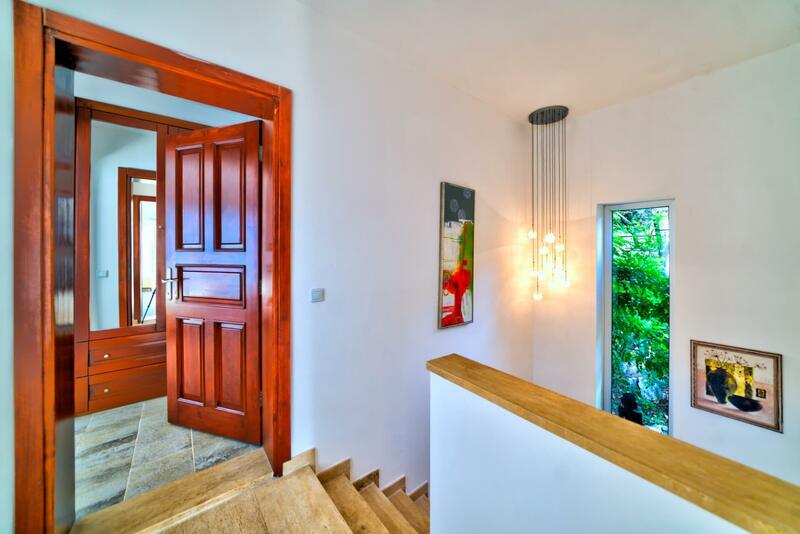 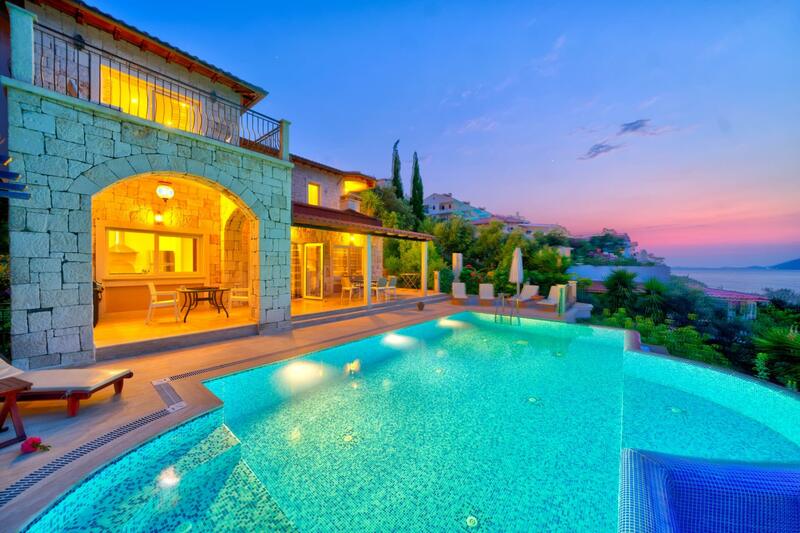 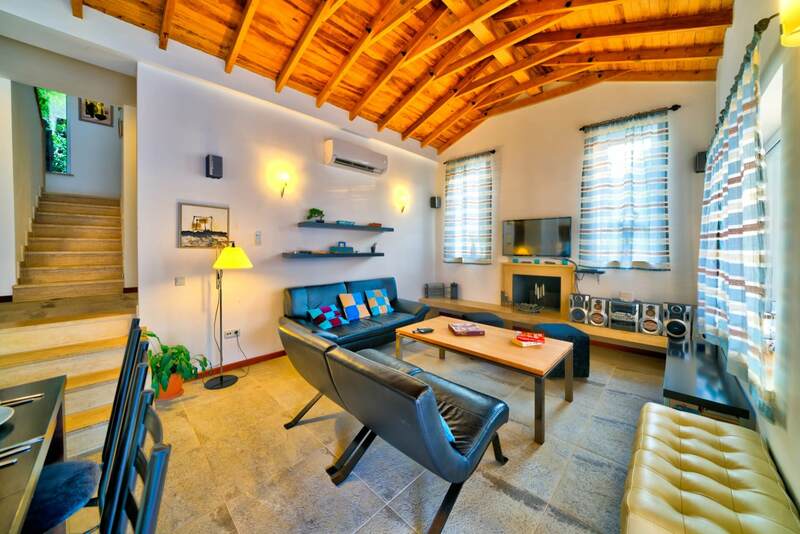 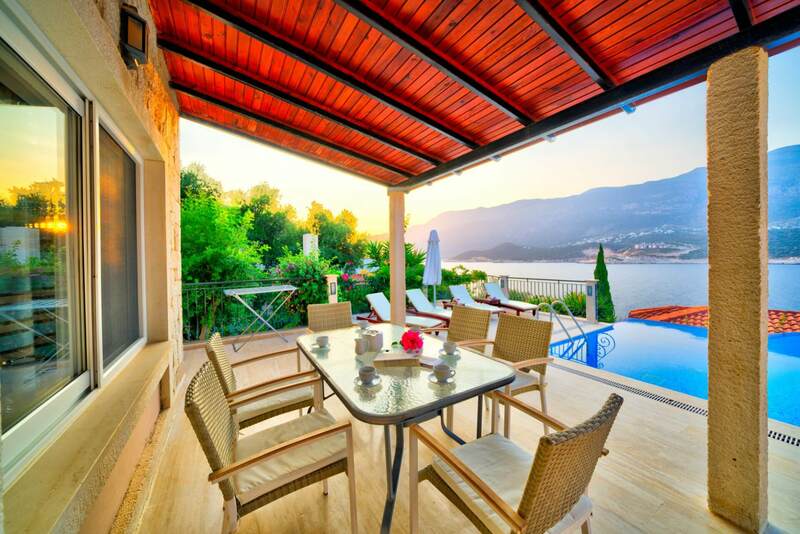 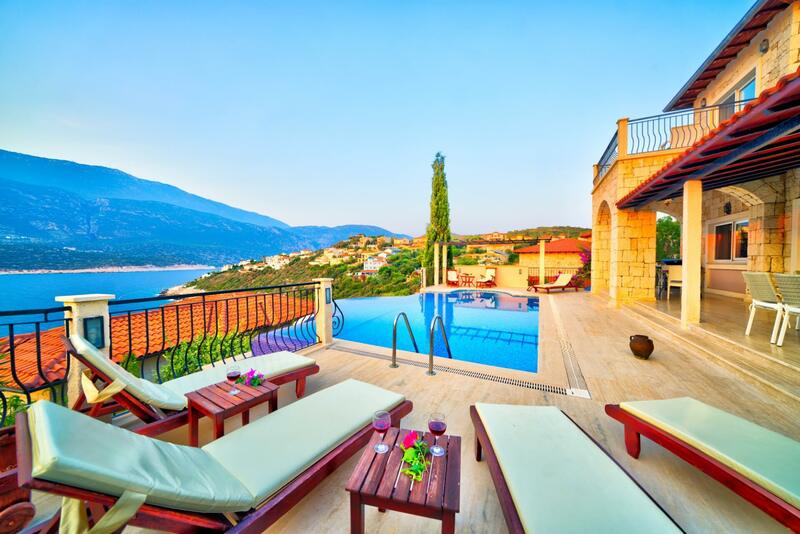 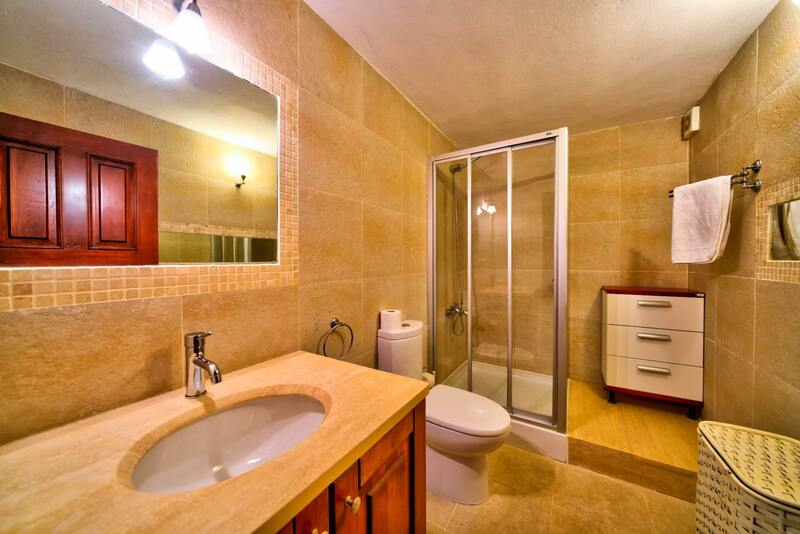 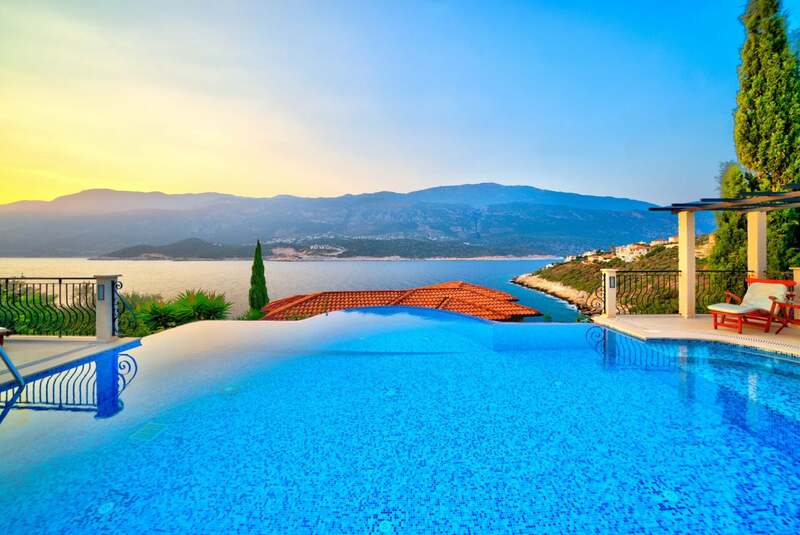 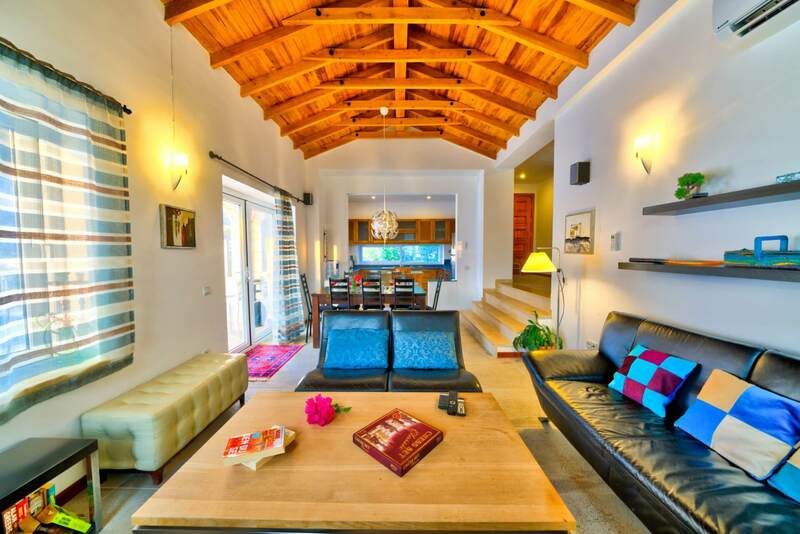 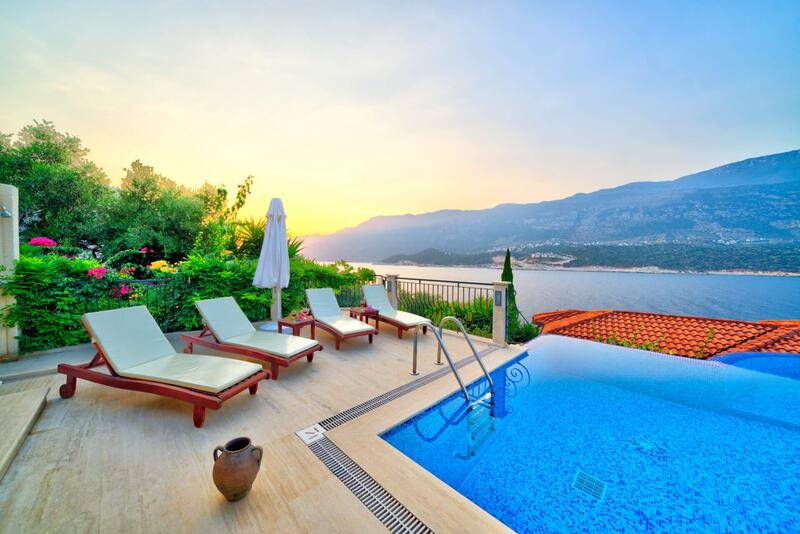 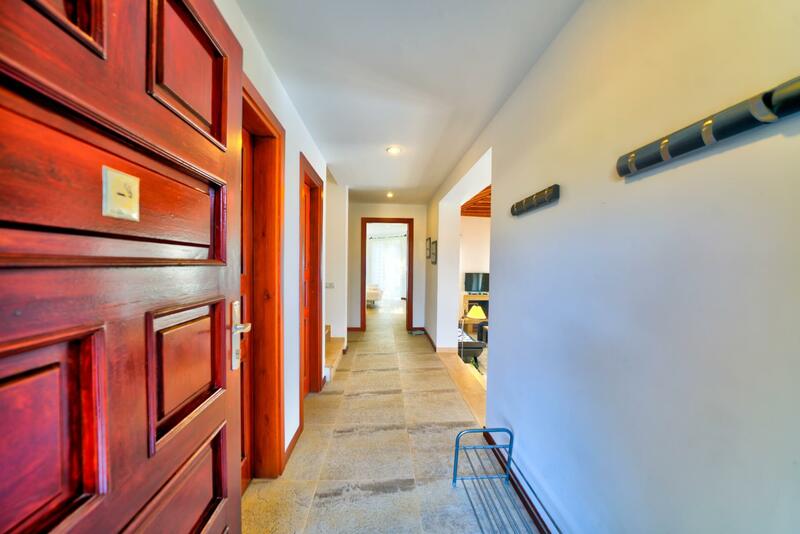 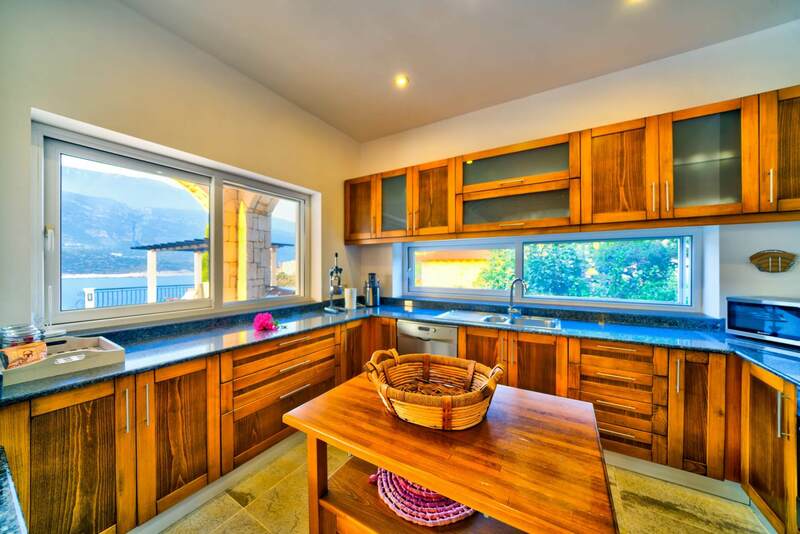 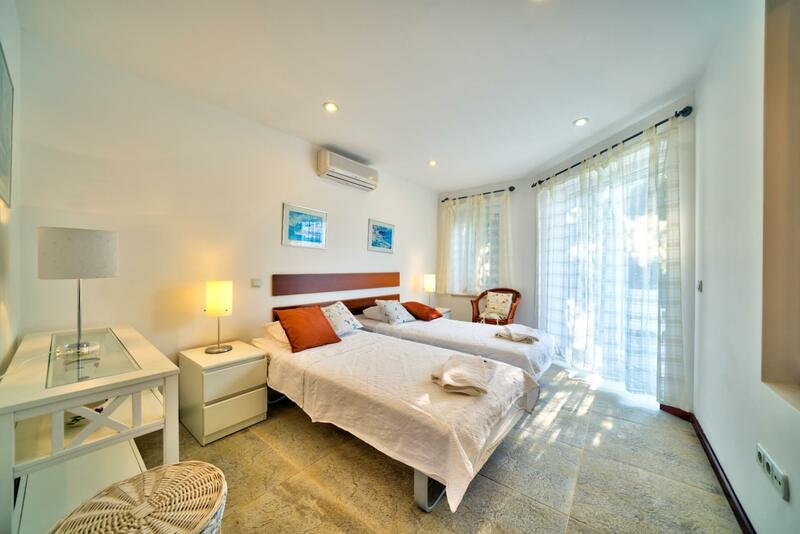 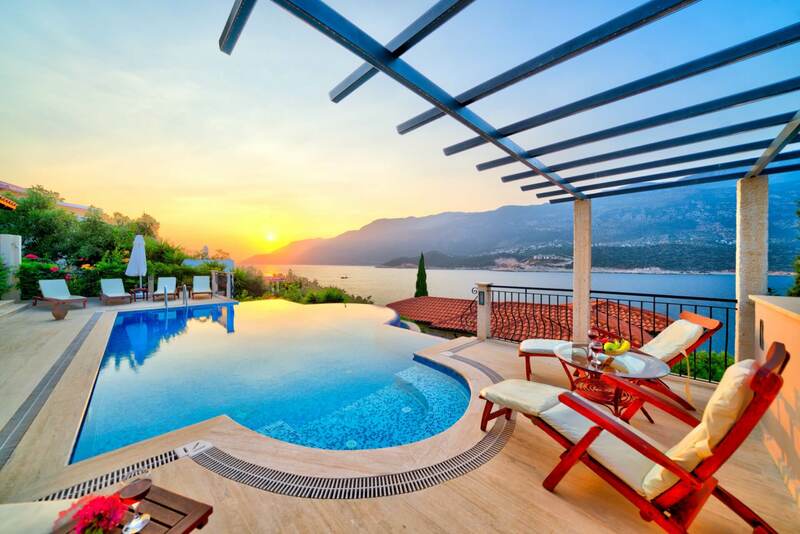 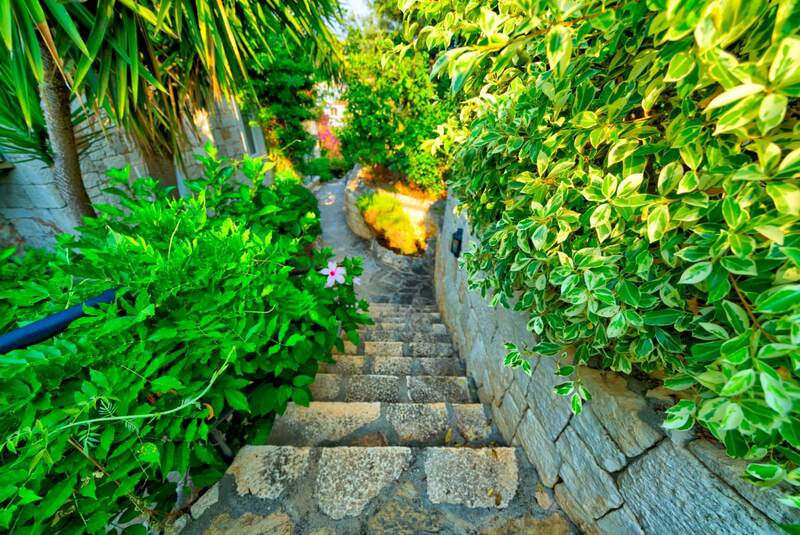 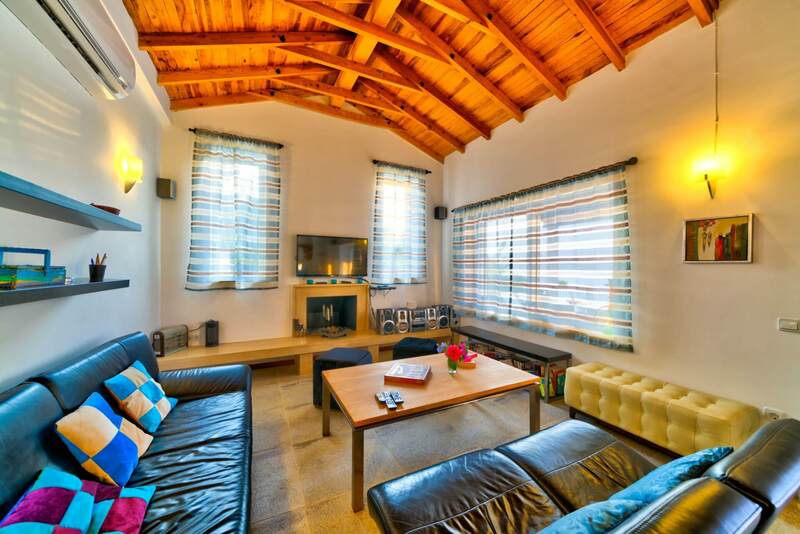 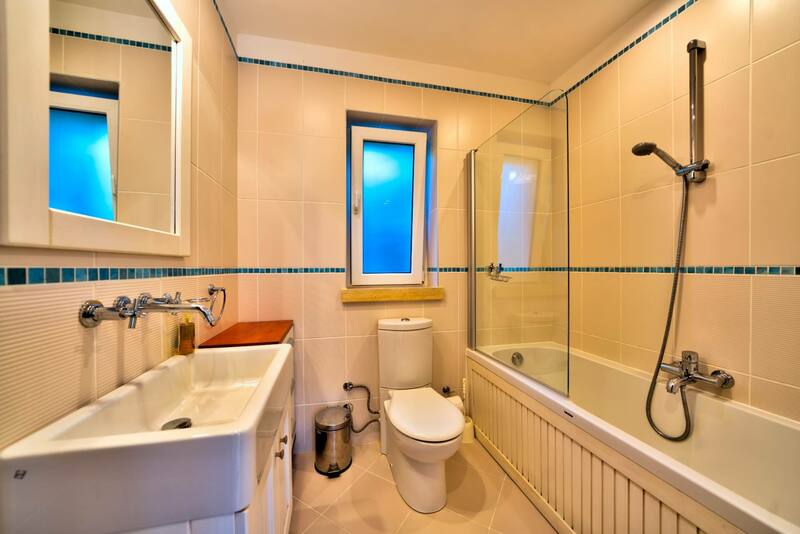 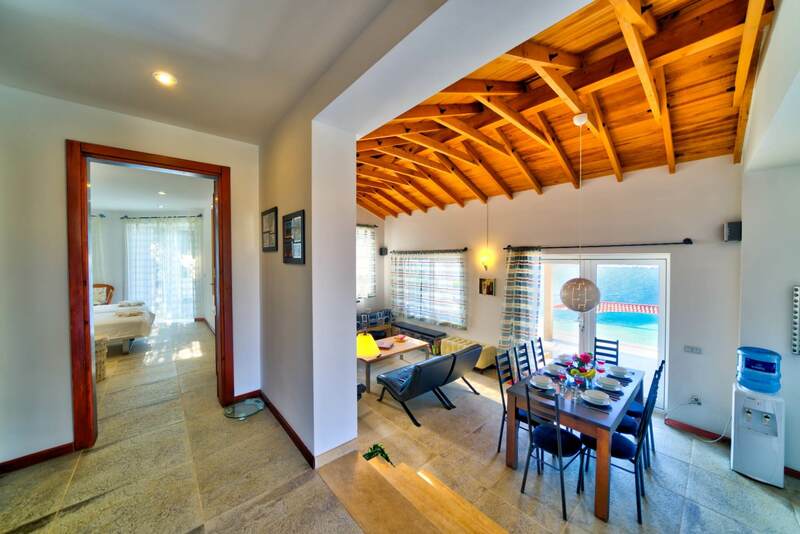 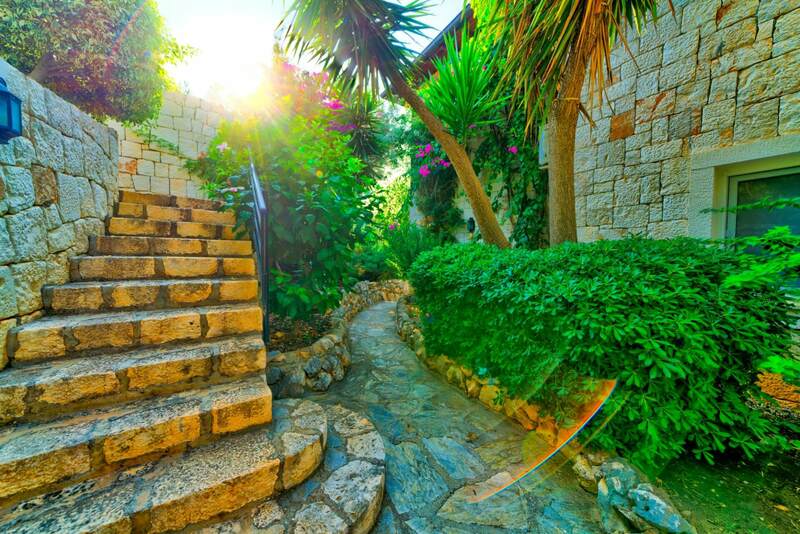 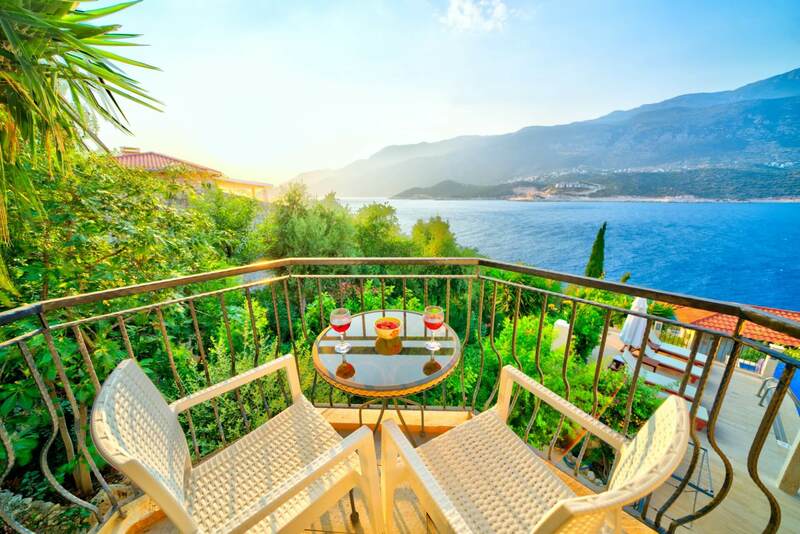 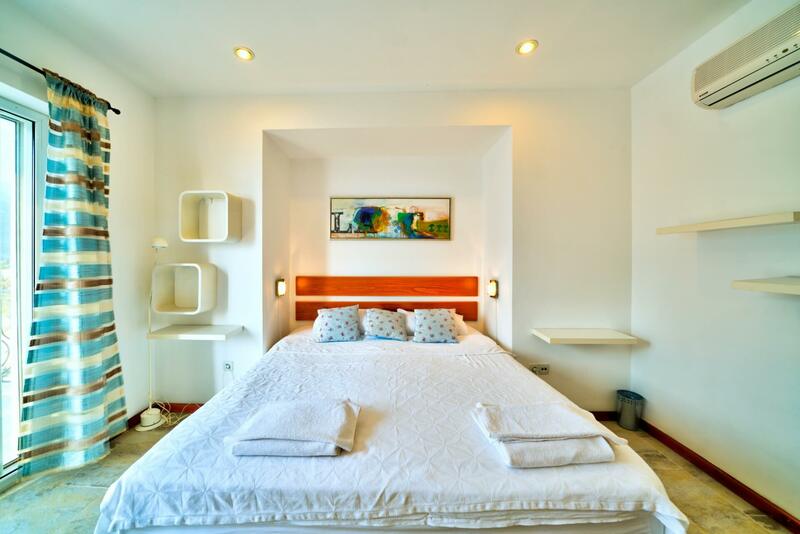 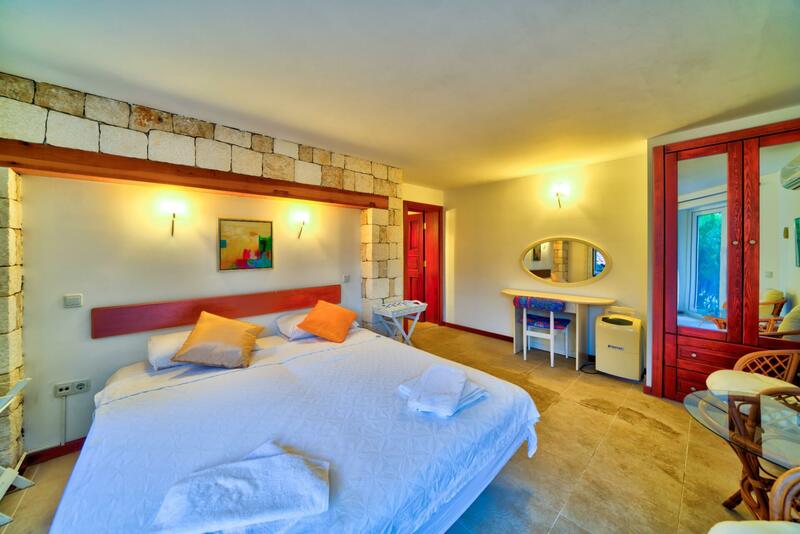 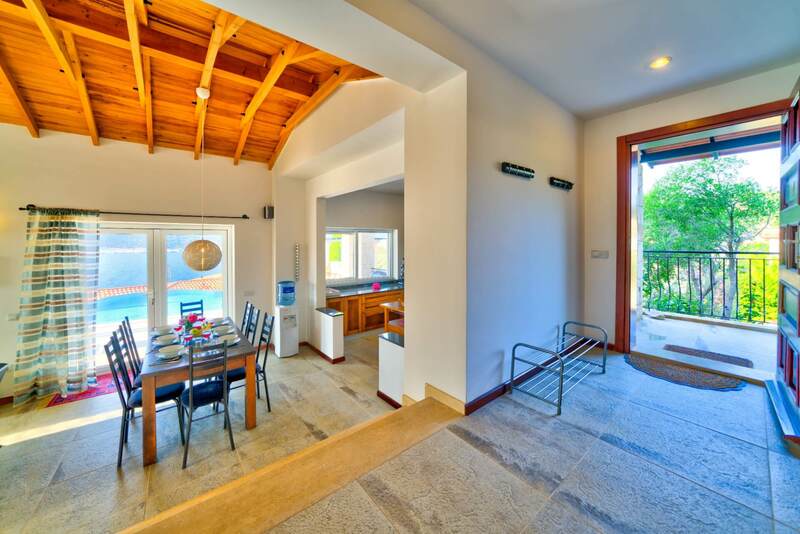 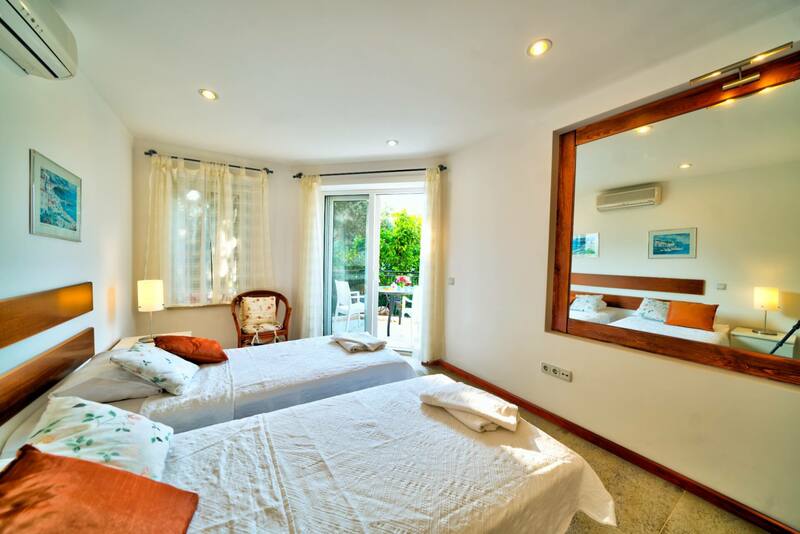 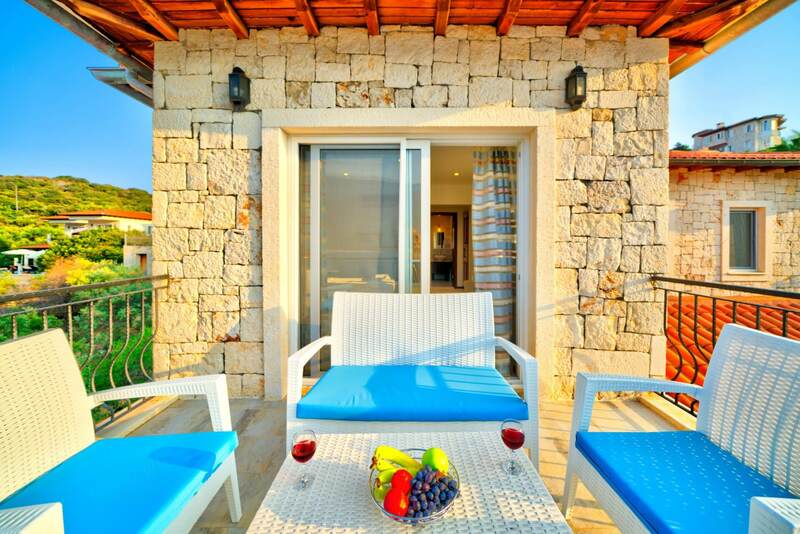 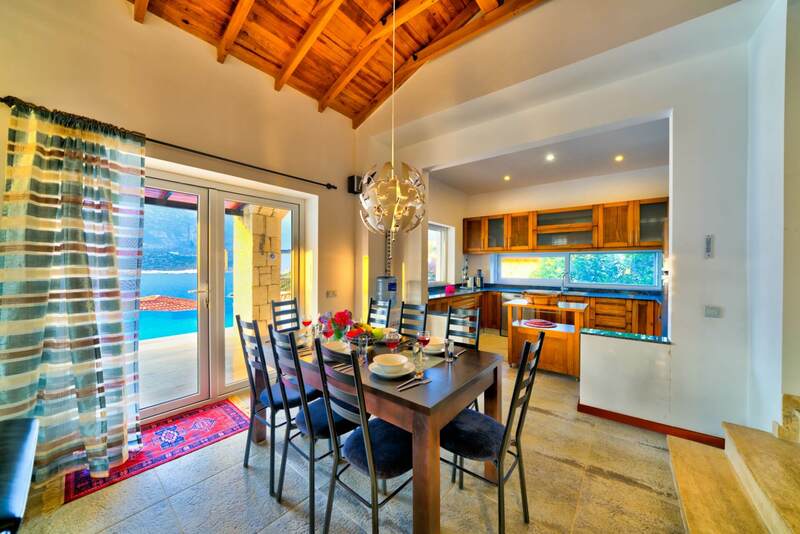 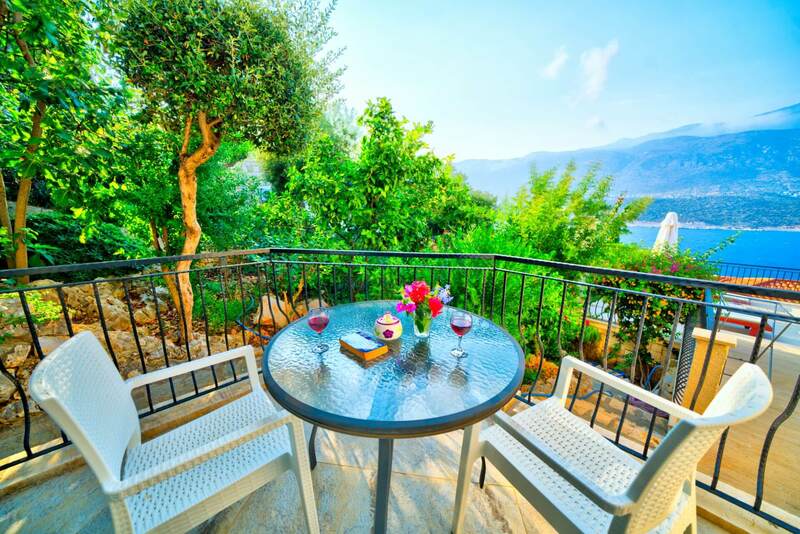 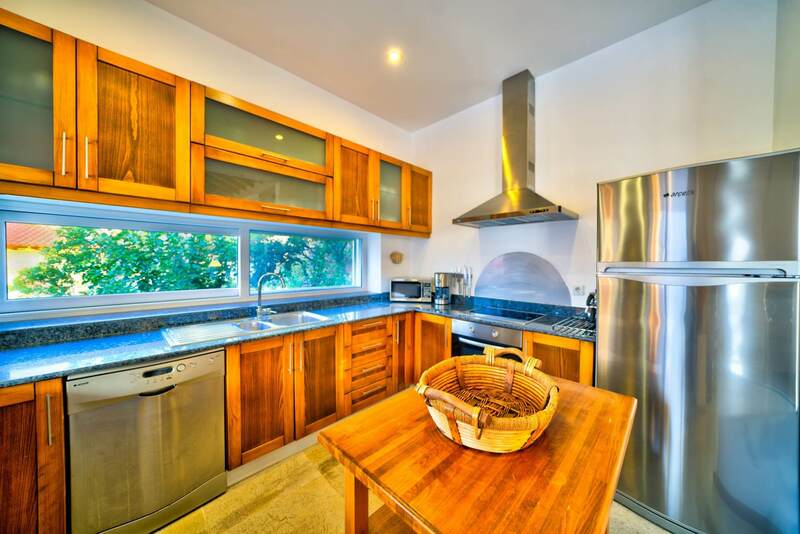 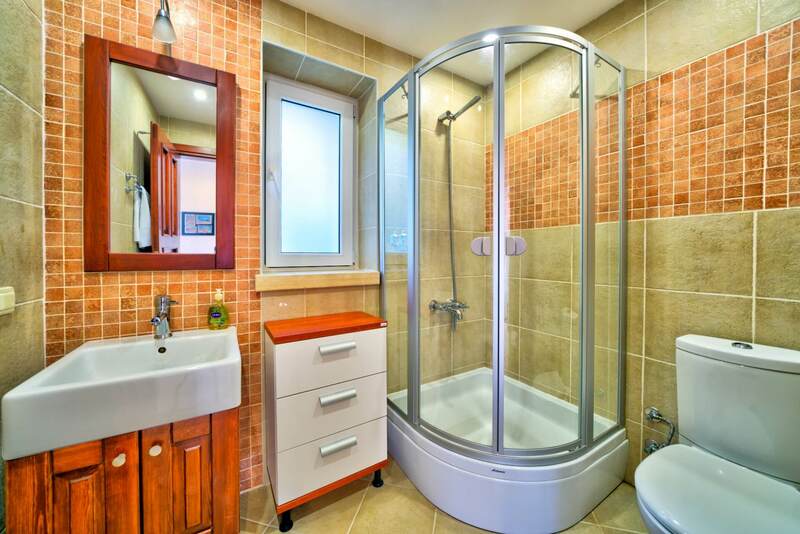 One of the best luxury villas in Kas. 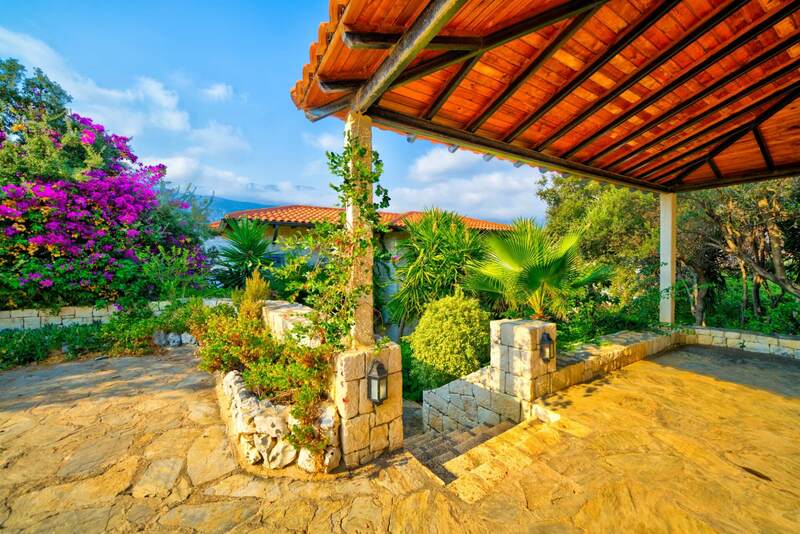 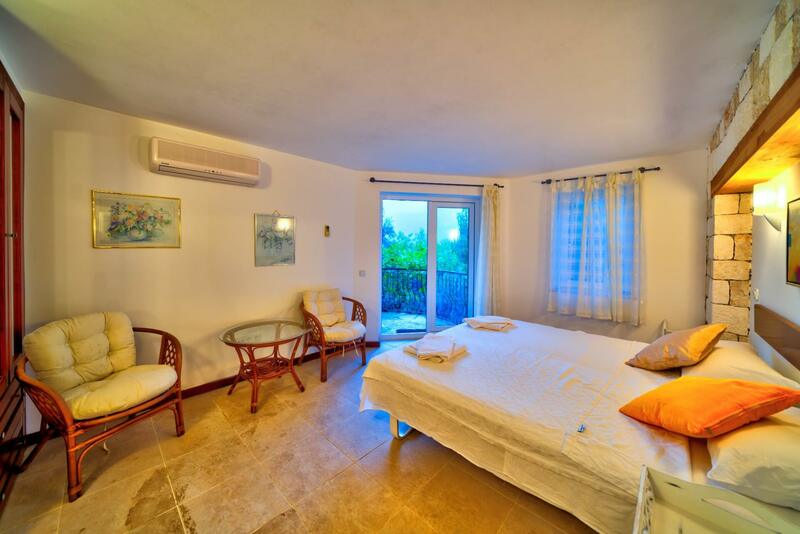 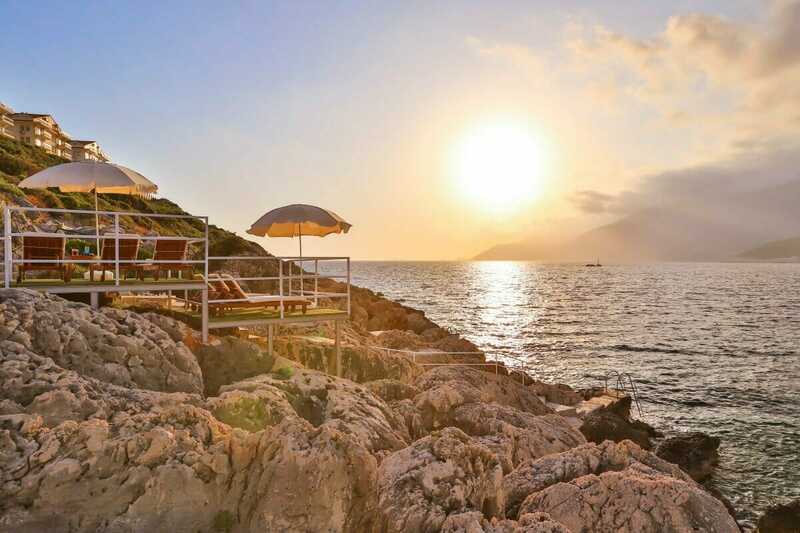 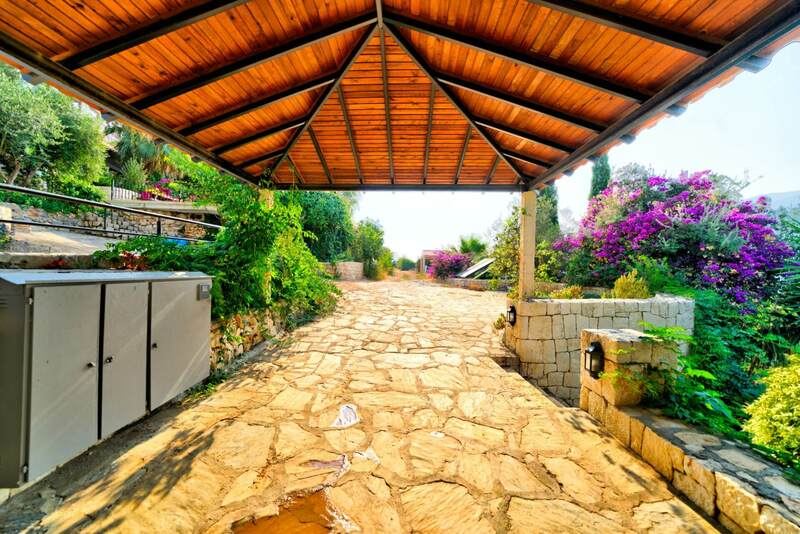 An exclusive villa that you can live the joy of the sea, the sun and the pool at the same time, which is decorated for your all comfort letting you feel special in the “Land of Light Lycia”. 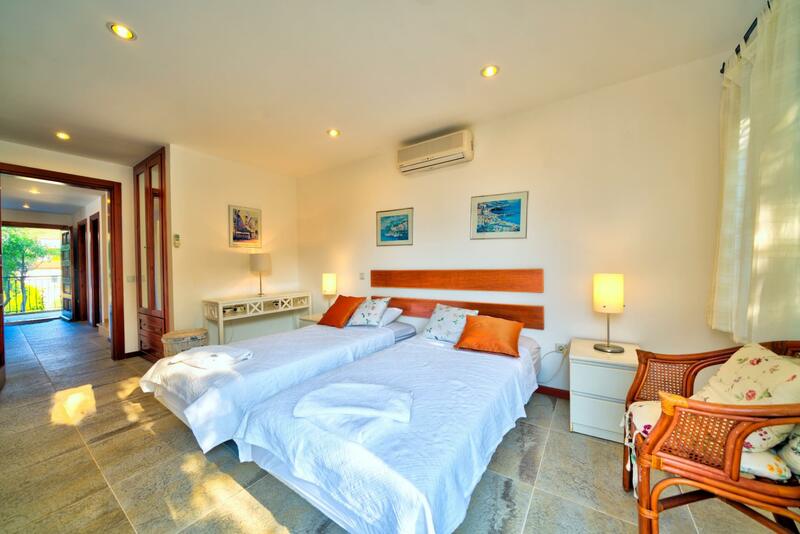 Staying at Villa makes you feel in the heart of silence and tranquility with its great location and surrounding area of Cukurbag Peninsula. 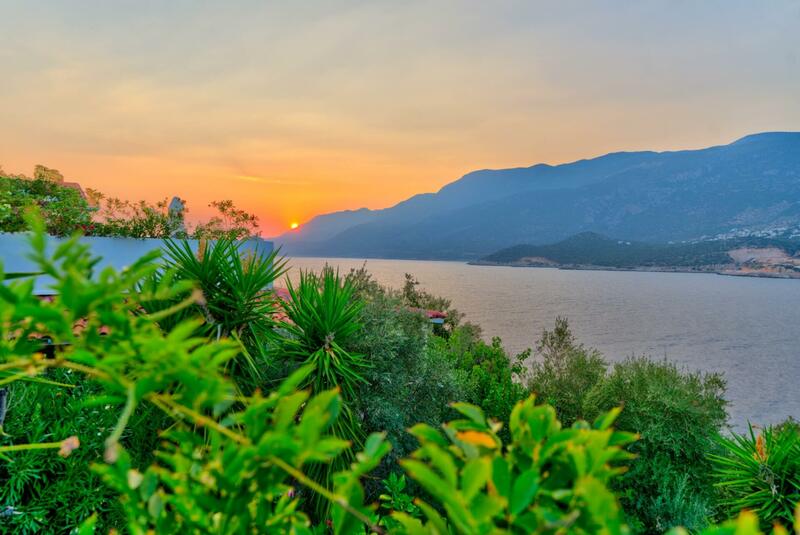 Memorable sunsets with unique spectrum will bring your holiday to completion.